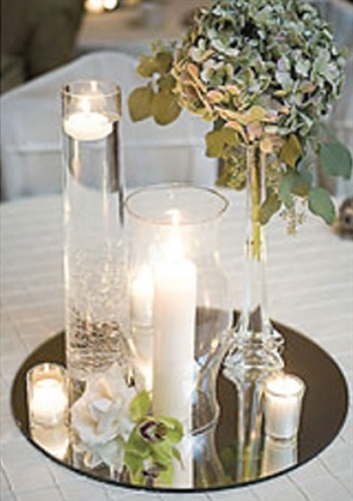 Add a touch of elegance to your centerpieces by placing a round mirror underneath! 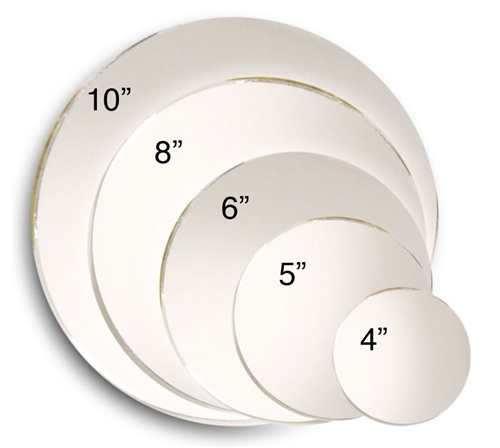 Mirror diameter: 5 inches. I purchased these to put under my Orchid Plants which are quite beautiful. With these mirrors they show up even more.